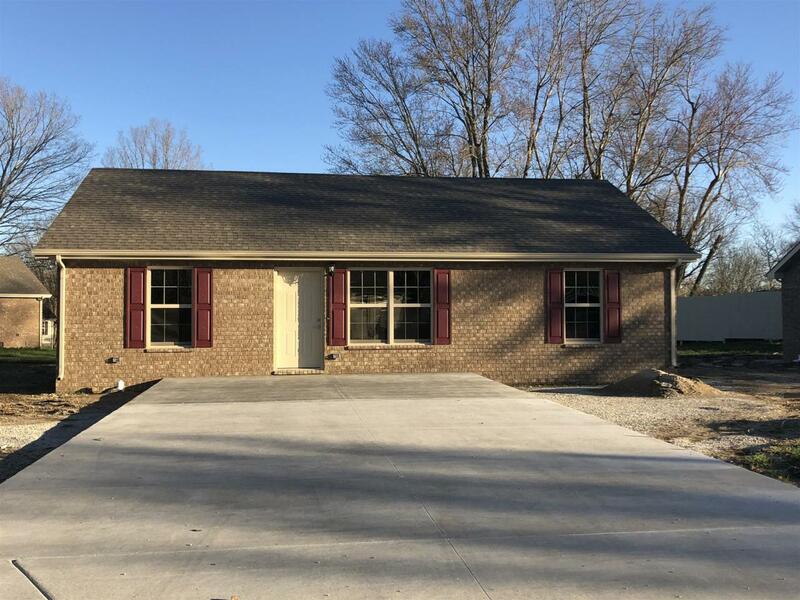 This brand new, all- brick, home doesn't have a stitch of carpet! The split bedroom floor plan offers privacy for the new owners. Covered patio makes it perfect for entertaining! All Stainless Steel appliances (including refrigerator) are included at no additional cost. All photos are of a similar finished home.